The Bible mentions the name 'Babylon' 264 times in the KJV. 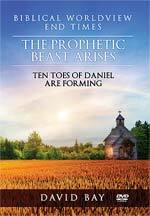 Today, many Christians are confused about references in prophetic passages which use Babylon in seemingly difference ways. When a Christian tries to shoe-horn one definition into all references to Babylon he / she is unnecessarily confused. 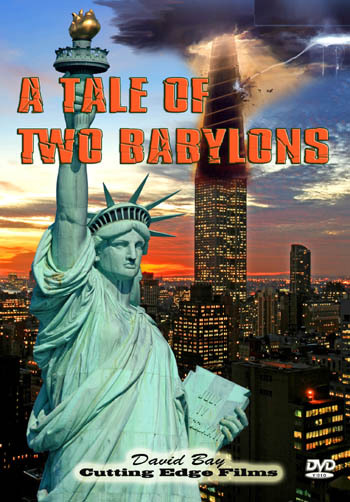 In our study of 'A Tale of Two Babylons', we are going to demonstrate that prophetic literature speaks of God's judgment on one physical nation 'Babylon' (Judged in Isaiah 13) and one nation Symbolically called 'Babylon' ( Judged in Revelation 18). If you understand this difference, you will properly understand End Times prophecy. But, if you do not understand the difference between these 2 Babylons, you will be unnecessarily confused, and will be open to being mislead on one of the most important End Times subjects. Since the confusion begins with the definition of 'Babylon', let us begin at there! 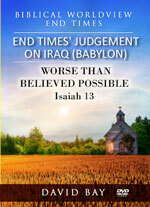 Bible scholars recognize that God uses the name Babylon in two distinct ways. (Quoting from The Free Dictionary Online). 2) A city or place of great luxury, sensuality, and often vice, corru ption or a place of captivity or exile. 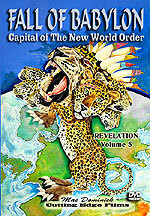 In this study of 'A Tale of Two Babylons', we are going to demonstrate that End Times prophecy speaks of God's judgment on one physical nation 'Babylon' and one nation Symbolically called 'Babylon'. 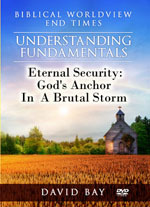 We will also reveal two major contributions to End Times' prophecy which Donald J. Trump is poised to fulfill. 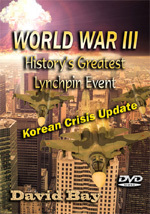 In fact, Trump may be the only leader who can fulfill these prophecies in America today. President Trump does not realize it, but he has 'An Appointment With Destiny', a favorite term uttered many times by 33rd Degree Masonic President, Franklin Roosevelt, referring to the New Age / Masonic Messiah, whom the Bible calls Antichrist.